Got a new toy, a Sony Alpha A55. I actually took a few hours to read the manual - and it turns out, it is full of functions. Yesterday's picture came from that device already. 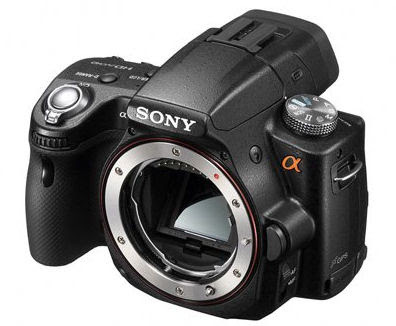 The camera is lighter than the A300, has a larger sensor, and lot's of other goodies. The main technical advancement is the translucent mirror instead of a conventional flipping mirror in the body. So it makes less noise when shooting, and it is generally faster. Stay tuned for more photos here.